This Power Point template has been used to show concept of result analysis. 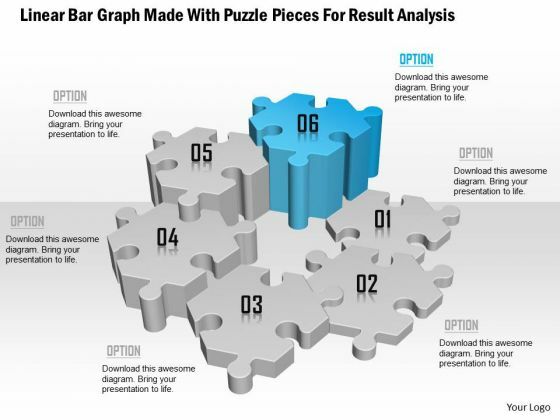 This PPT contains the graphic of linear bar graph made with puzzle. Use this PPT for business and sales presentations. 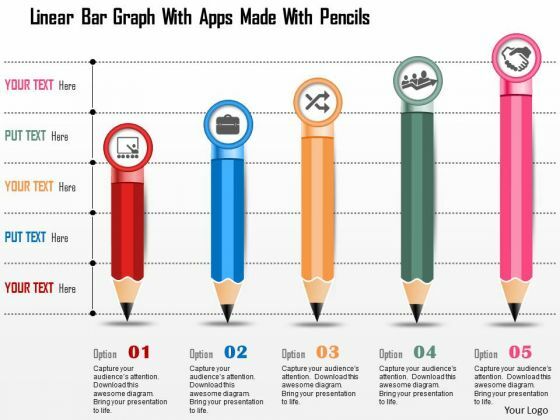 This power point template has been crafted with graphic of linear bar graph and apps made with pencils. This PPT diagram can be used for business growth analysis and result analysis. Use this PPT for business and marketing related presentations. 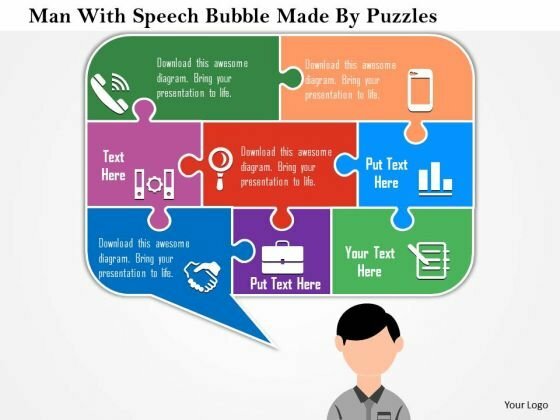 This power point template has been crafted with graphic of man and speech bubble. 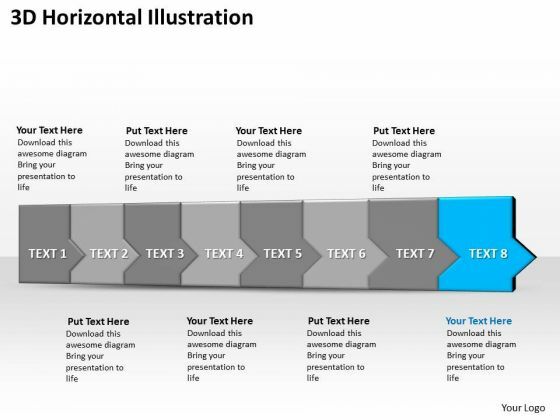 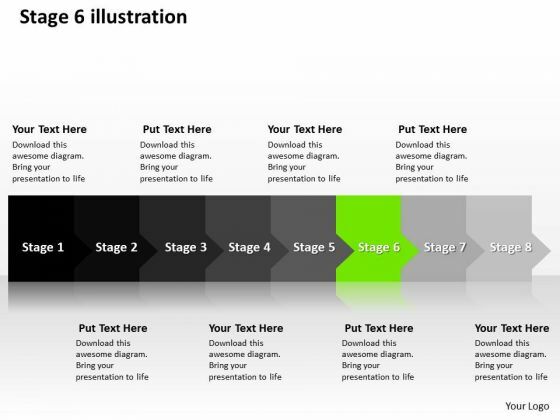 This power point template diagram for business communication. Use this PPT diagram for business and marketing related presentations.